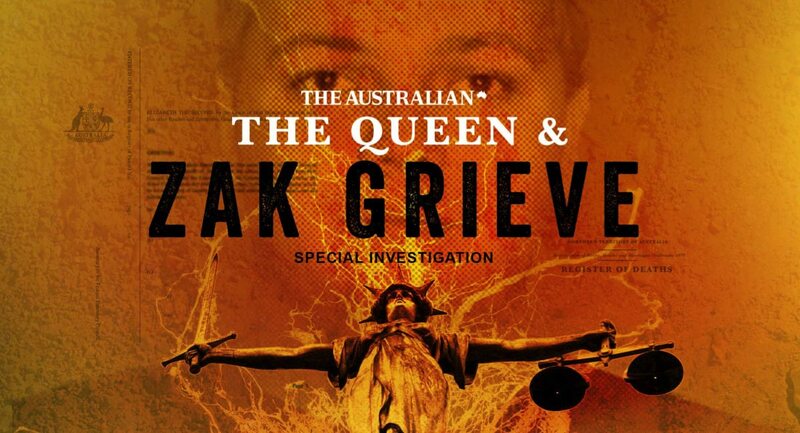 The Australian’s crime investigation documentary special The Queen & Zak Grieve will premiere on Wednesday September 27 at 7:30pm, on Foxtel’s CI. Walkley Award-winning investigative reporter Dan Box has produced this six-part vodcast documentary series for The Australian newspaper, which will be available to watch as a 90-minute special, only on Foxtel’s crime + investigation. The Queen & Zak Grieve tells the story of a young indigenous man convicted of murder and facing a life in prison as a result of the Northern Territory’s mandatory sentencing laws, a decision the judge himself described as an “injustice”. Box and his team spent weeks in the Top End town of Katherine investigating the killing and the events that led to Zak Grieve being jailed, despite evidence he was not there when the crime took place. They conducted exclusive interviews with many of the people involved, including the judge who sent Grieve to jail, and obtained rare access to crime scene footage, forensic photographs, police interviews with suspects and trial recordings from the case. The compelling documentary raises questions about the criminal justice system itself. How could this apparent injustice have happened? Is it time for the mandatory sentencing laws that led to Grieve’s lifelong incarceration to finally be revoked? 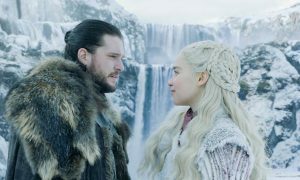 Jim Buchan, Foxtel’s general manager – factual channels, said: “We’re pleased to be working with The Australian, In Films and Screen Australia in bringing our CI audience this important and moving Australian story. 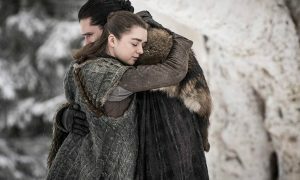 The Queen & Zak Grieve is produced by In Films for The Australian and Foxtel, with production funding from Screen Australia, in association with Create NSW. Mediaweek podcast: Listen to Dan Box as he talks with Mediaweek’s James Manning about both his Bowraville and Zak Grieve investigations at the top of this page.